The Sunlight Foundation found this latest media bias. Because it is a political year, House members are trying to hide the donors. And yet we own the airwaves these broadcasters use to make money. Think of your boss would like you hiding the money you were making on the side using all of his resources. 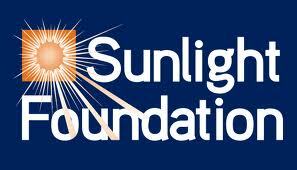 Sunlight Foundation website is a good resource to keep tabs on the media and the bribes (there I go again) in politics.